Every March, Principal Becky Balcer, Robinson Barracks Elementary School, always gives the student body a reading challenge. 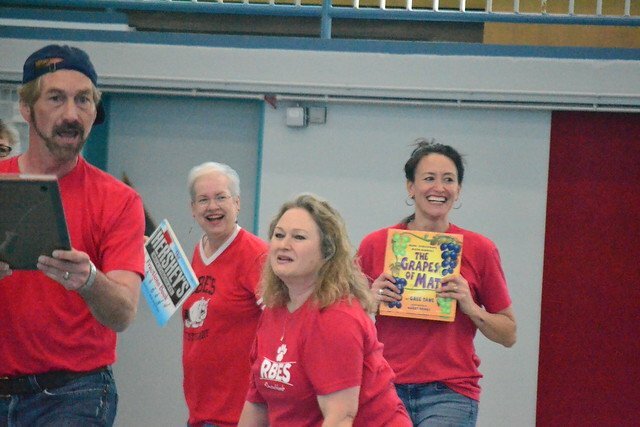 This year, a goal was set for the entire school to read for a combined 283,000 minutes. 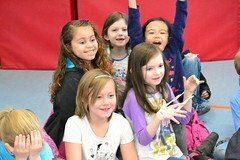 The kick-off for the “Read Across America Month” at RBES began March 1. On Friday, March 29, the students and staff were gathered at the beginning of the school day to hear that they had, indeed, read enough minutes–286,000 to be exact! 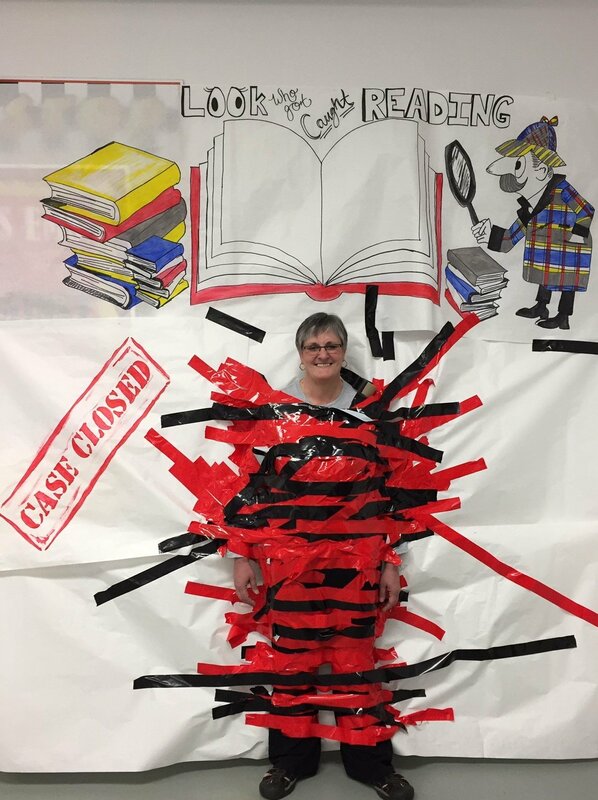 And much to Balcer’s dismay, the challenge from her students was to be duct-taped to the wall! 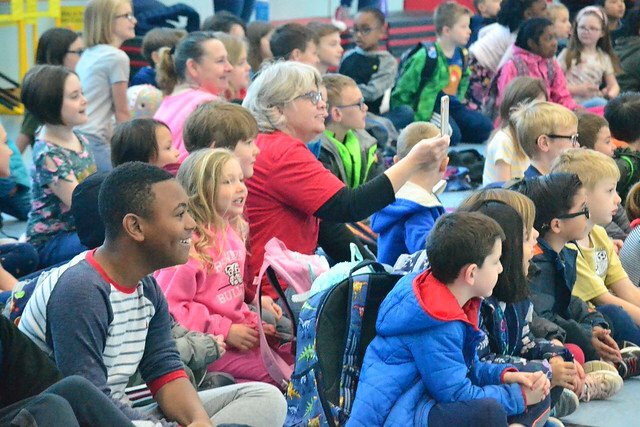 The Federal Education Association and National Education Association annually sponsor Read Across America in celebration of Dr. Seuss’ birthday to encourage reading. Research says that even reading just 20 minutes a day improves standardized test scores. 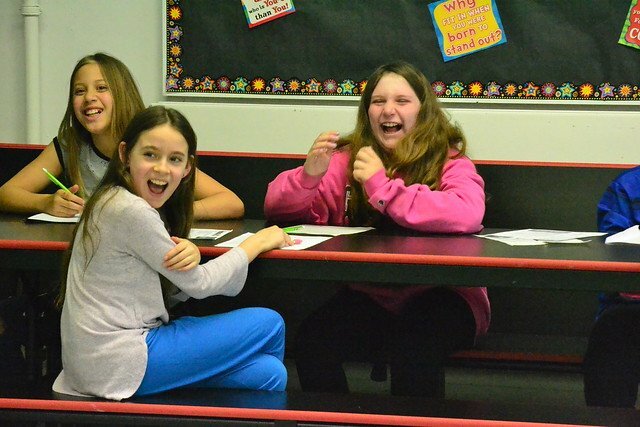 March at RBES isn’t only about the reading challenge; the students had many exciting activities scheduled through the month to celebrate reading. 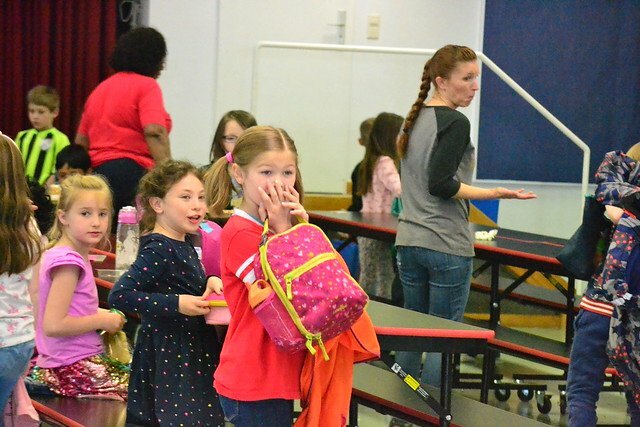 Music teacher Susan Smith started off the month with the 2nd and 3rd graders putting on the musical “Read Me a Story.” Every Wednesday throughout the month there was a spirit day with a theme based on a favorite picture book. 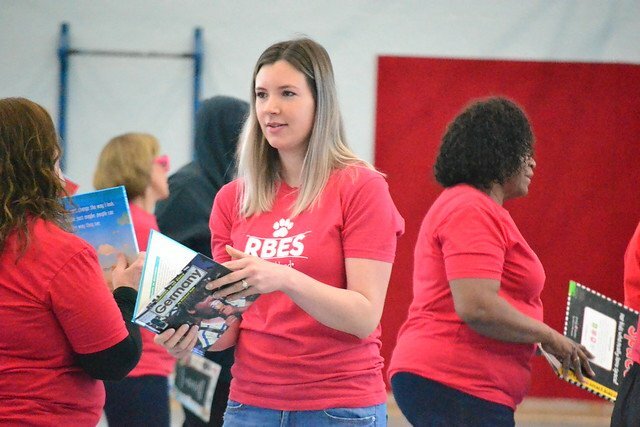 “Read Around Robinson” is a special event held in March where the students go to different classes throughout the school to listen to stories read aloud. 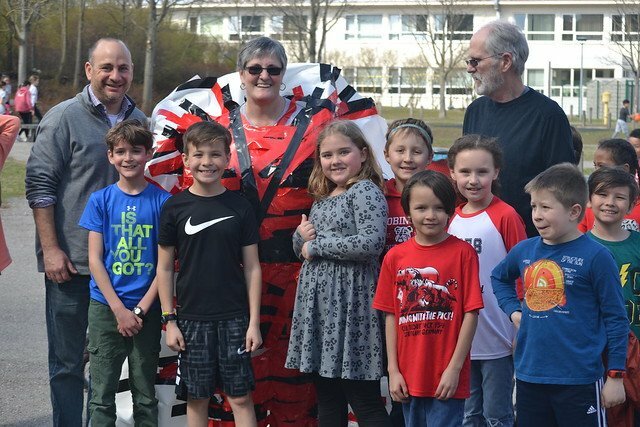 Other activities included the PTSA giving away free books, a weeklong student screen free challenge, a fairy tale talk show, and a culminating pajama read-in day to conclude the reading month. The RBES students are certain to be challenged again next March. 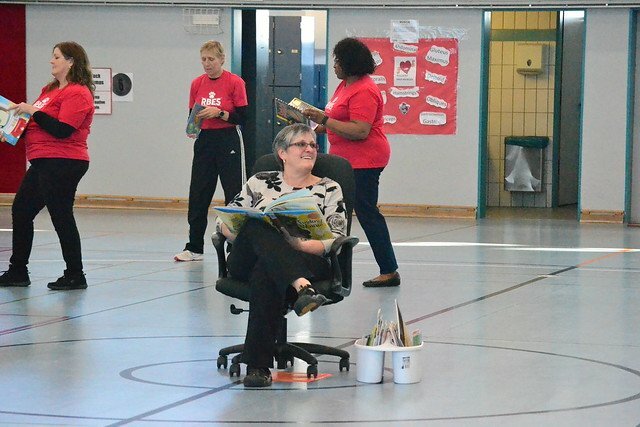 Who knows … maybe next time the principal will win!